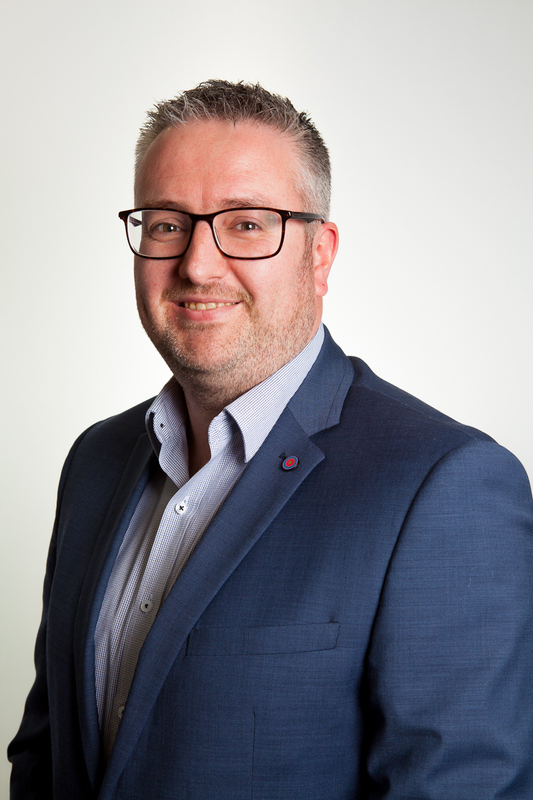 Will has 20 years’ experience in customer service and account management across a number of different industries. This includes looking after customers from small local businesses, multinational enterprise clients and government agencies. His focus is on understanding a customer’s unique requirements, and solving problems before they are even aware they exist. He is passionate on driving the improvement of the customer experience for all of Testgrid’s clients and loves to receive feedback of all types. Will has a Batchelor’s degree in Law and an Advanced Diploma in Retail Management.